At Infinity Ag we pride ourselves on quality and never cutting a corner. When it comes to soil sampling and zones, expect the best. Our samples are hand cored to guarantee an accurate and representative sample. 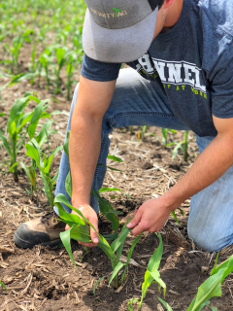 By hand coring, we leave no room for error, ensuring the probe is taking a clean core of pure soil with no trash or root mass throwing off sample report values, a critical data point for any fertility planning. The quality of our samples combined with our precise satellite imagery make our variable rate zone fertility and seed prescriptions second to none. Field management zones are meticulously constructed by hand picking only the best and representative images from Landsat, NAIP, and Sentinel satellites to layer together into your new zone map. 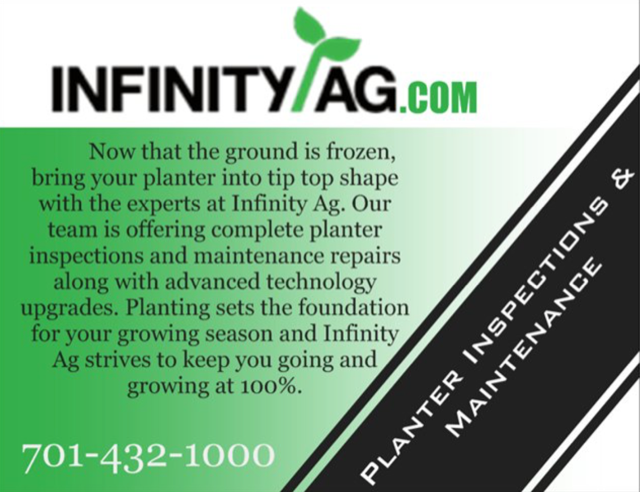 Whether you’re thinking sampling, zones, and variable rate prescriptions, think Infinity Ag. Copyright © 2017 - 2018 Infinity Ag Inc. & it's licensors. 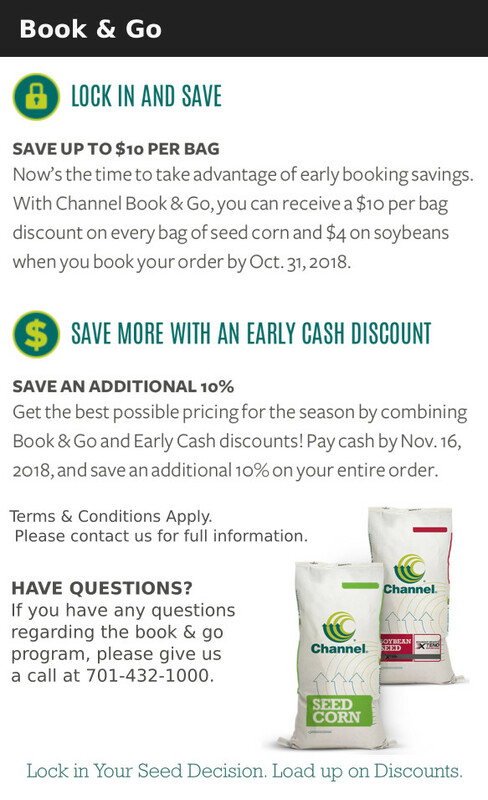 Specializing in Ag Products, Precision Planting Parts, and Service.